Quick response code, otherwise known as QR code, is that square patch of black and white patterns that you see on print ads or ads on your computer. Though they have a lot of uses, these days they are mostly used as URL codes that can be scanned by mobiles. When you see a QR code for a product or a site you want to visit on your phone, all you have to do is take a scan with your mobile phone, let your phone process the code to get the URL, and follow the link to wherever it takes you. The QR code, by itself, is quite harmless. It’s just an image code. 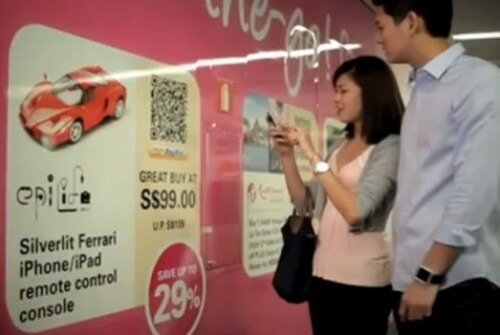 But the problem is, simply looking at a QR code cannot tell you how it will be processed or where it will take you. So you always run a certain amount of risk when you scan a QR code with your smartphone. 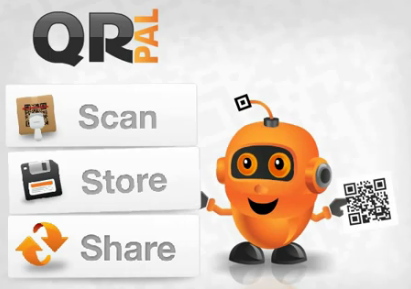 QR Pal, available for iOS as well as Android is a QR code reader that you can use to scan, share, or store QR code, but it has the added functionality of being able to check any code as it scans it. QR Pal can identify the URL encoded in the QR code, and it has a blacklist of URLs to avoid, that it can compare it with. If the comparison yields a positive result, the app lets you know that the site you are about to visit could be malicious. Take you security a step further. 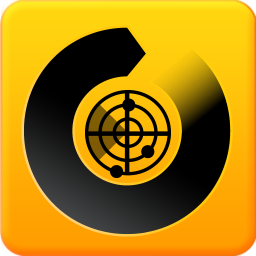 Instead of having a QR reader that has some security features, opt for a security app like Norton Snap that will read QR codes for you. Norton Snap is available for iOS as well as Android. What this software does is it reads the URL, compares it to its database, and informs you about whether it is safe or not. You can change the setting so that Norton Snap takes you directly to the safe sites and intimates you only in case of unsafe sites. 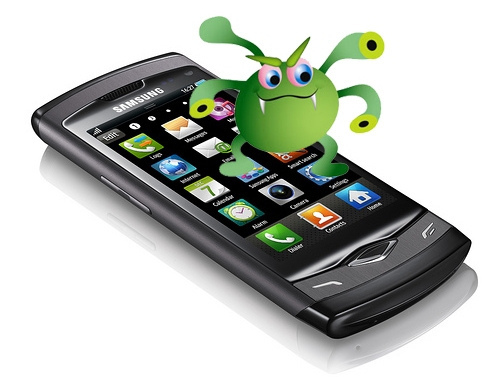 Your phone probably already has a nice and strong antivirus. Make use of it. Your antivirus software will detect malicious files that have been downloaded, and will put them away before they can do any damage. So even if you do follow a nasty QR code, it wont be able to do much damage. If you are scanning a QR code off an ad in a magazine of a product you know and trust, you’ll probably be ok. But if you are taking it off a wall next to a public urinal, beware! Just don’t scan unless you know something about the product or the app.